Customise the invite content for Skype for Business meeting requests sent via Microsoft Outlook. Key joining details such as codes or numbers can be made more prominent in terms of their location. Unrequired information can be removed. Easy to join. Smooth user experience facilitating improved utilisation. Better mobile experience. The native Skype for Business meeting invite already offers a powerful set of capabilities, delivering voice, video and content sharing to any device running the client software with a web only client for others.  It also provides a range of dial in options for joining using audio only. 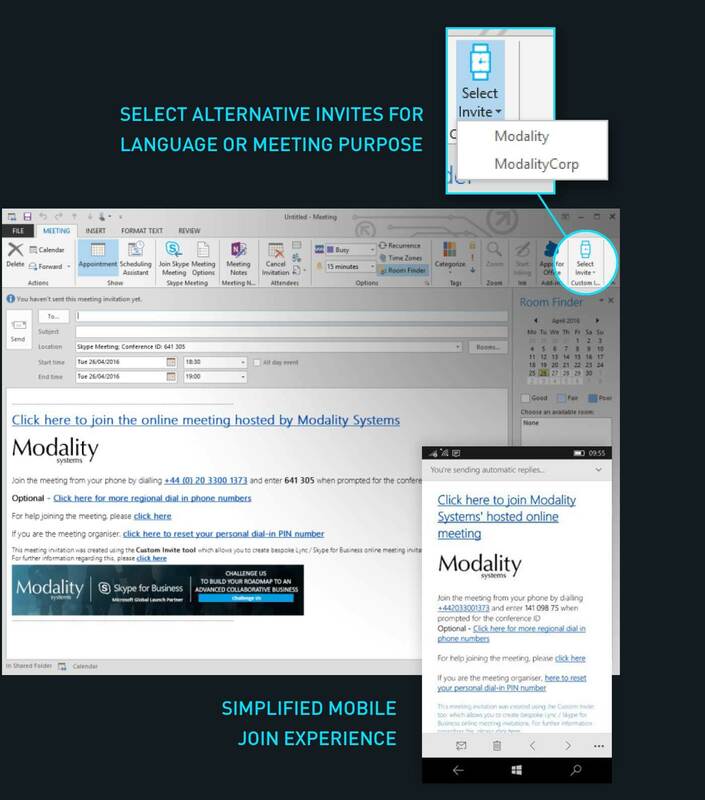 CustomInvite from Modality Systems builds upon that solid foundation providing organisations with the ability to customise meeting invites, enhancing the user experience of joining meetings, saving time and potentially costs. Ideal for organisations with dispersed workforces or communication needs, mobile workers and travelling executives, and businesses wanting to encourage and nurture a more collaborative working environment. Save time, boost productivity and technology utilisation. Do you have a CustomInvite question? Find your answer here. 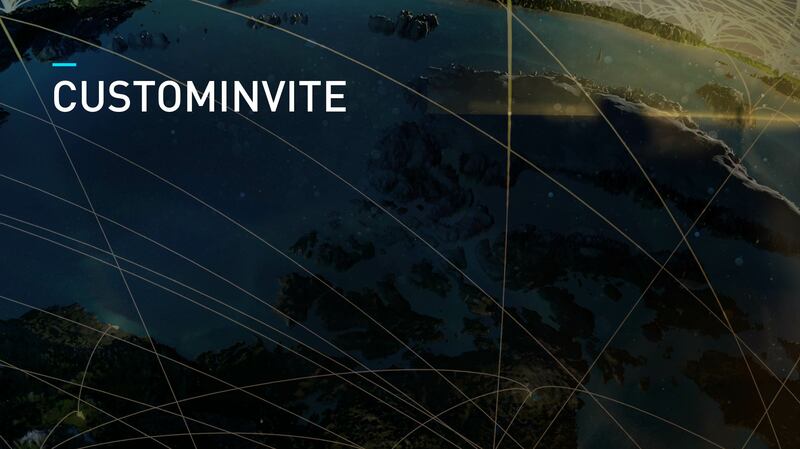 Want to find out more about CustomInvite? Send us some information about you and your company and a team member will get in touch with you.